It wouldn't be Christmas in my house if I didn’t open a series of presents that resulted in a healthy pile of aftershaves. It’s not that I’m difficult to buy for, honest…. While not wanting to sound like a big of a stalker of the Bvlgari range, it they release anything I’m likely to buy first, think about going to smell it later, much later in fact. I simply adore their fragrances, both male and female. While firmly in touch with my feminine side, I only wear the Pour Homme range, but have been known to stop dead in my tracks when I smell the Pour Femme on a female. Bvlgari Black is instantly recognisable on the perfume counter due to the stylish packaging and unique shape to the actual bottle. There are some pictures of my last bottle to give you an idea. With my first bottle I made the mistake of thinking the top was concealing the atomiser and ripped it off rendering it completely useless. The atomiser is actually concealed within the lid – press the whole thing and hey presto, you have an effective delivery system. I know, I know, I can’t believe I just called an atomiser an ‘effective delivery system’ but please don’t hold it against me. 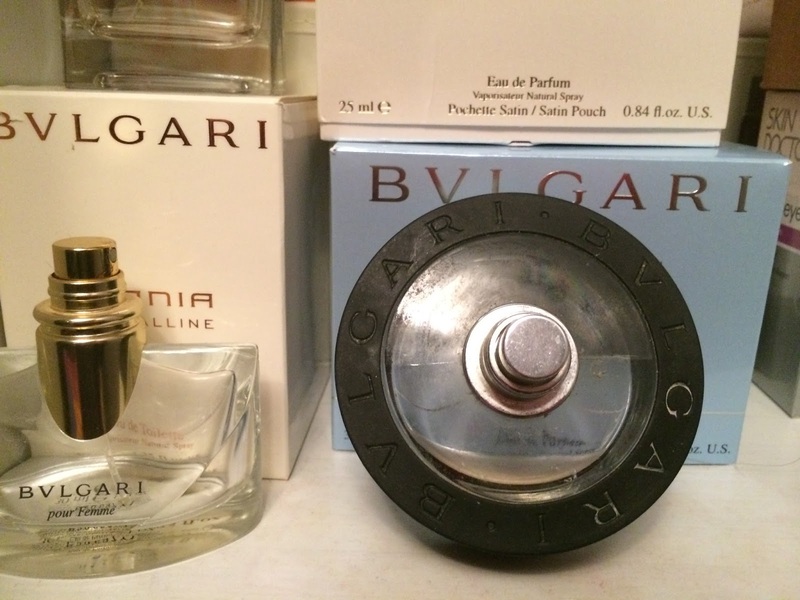 Bvlgari, like all fragrance manufacturers market this as something different to everything else on the market. “Black is a supreme exponent of the metropolitan concept, about shapes designed to be lived, shapes designed to be admired, shapes designed to be dressed.” Seriously, people are paid good money to come up with this…pick me, pick me….I’ll write you something cries the aftershave addict. 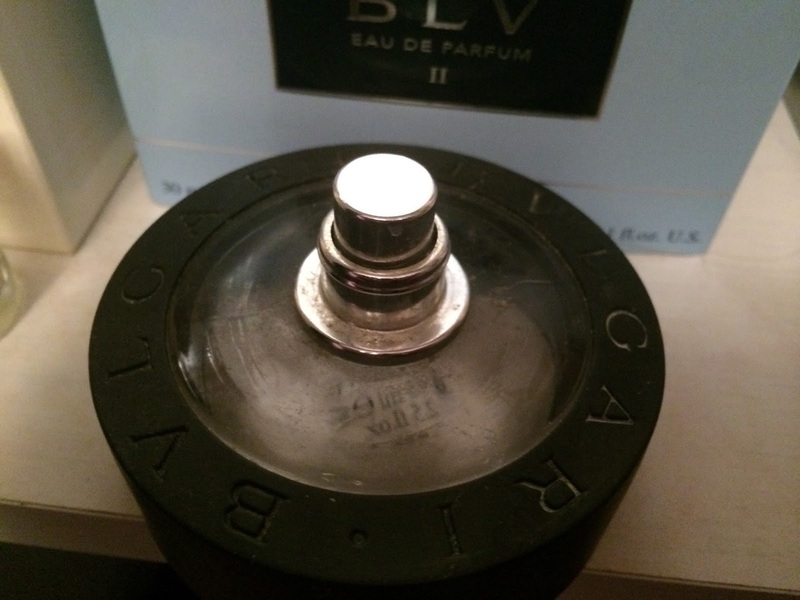 The notes to Bvlgari Black give a clear indication of how this is meant to smell. The fragrance contains blends of black tea, rosewood, bergamot, cedar, oak moss, amber and sandalwood. In addition to these, the fragrance also contains hints of vanilla. Black, unlike all other Bvlgari fragrances does not contain any traces of tobacco. Taking the above ingredients into consideration, one would expect a light fragrance at first with it turning into a heavy, spicy fragrance with woody undertones. Three squirts later and bathroom smelt wonderful, as did I. It was like an explosion of smells had gone off. The vanilla was the first noticeable smell, as was the amber and sandalwood. This was an invigorating experience and a lot lighter than I had expected. It was more of a citrus fragrance for the first 20 minutes or so until the fragrance began to change on my skin. After approximately 30 minutes the fragrance became heavier and the vanilla less noticeable. Although it was heavy, it was more of a subtle fragrance and wasn’t overpowering at all. Evidence of the black tea and rosewood within the ingredients was apparent not only to me, but also to those who were around me. The test to a truly great fragrance is whether or not you can smell it yourself after an hour or so. I’m happy to report that after a while, the only time you’ll smell this is when you catch a whiff of yourself when moving about and at times I’ve forgotten I’m wearing it until some pays me a compliment. I’m reliably informed that this is one of the best fragrances in my possession and due to its amazing staying power, after the initial change in smell it’s still noticeable after 7 hours. I find Bvlgari Black to be a refined fragrance, heavy, but not too heavy with that little bit of difference that makes it stand out when out and about. Personally I only wear this for special occasions, but depending upon your tastes and bank balance it would be suitable for casual wear, a day at the office or a night on the town. Bvlgari Black will make you stand out for all the good reasons and that’s a Beautykinguk guarantee. Although a touch expensive, a 40ml bottle will last in excess of 12 months if used sparingly making this great value for what is a superb product. 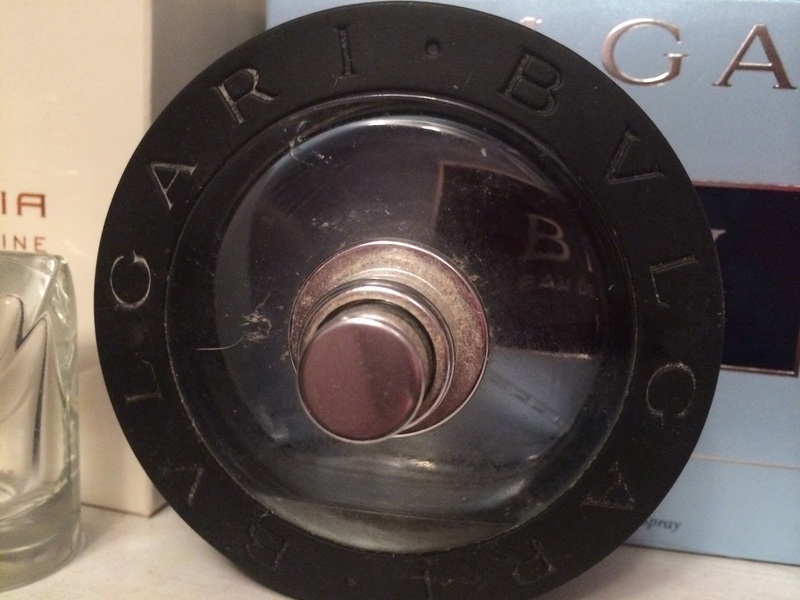 Bvlgari Black was launched in 1998 and shows no signs of being discontinued – thankfully. A 40ml bottle of the EDT retails for around £25-£30 and is widely available.